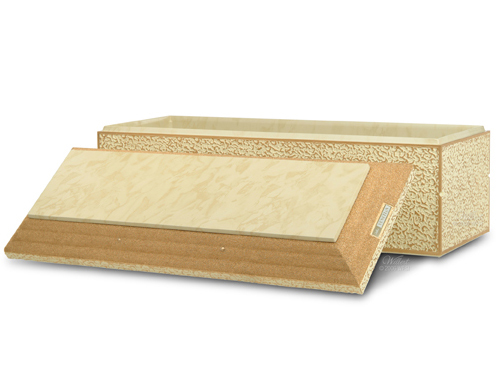 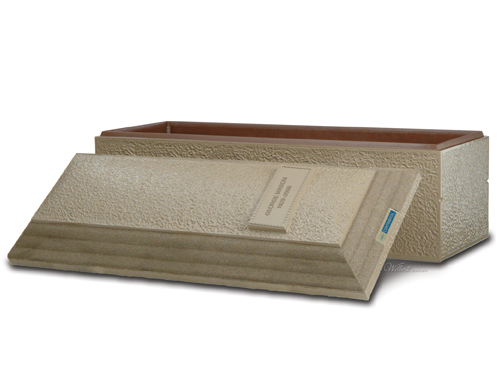 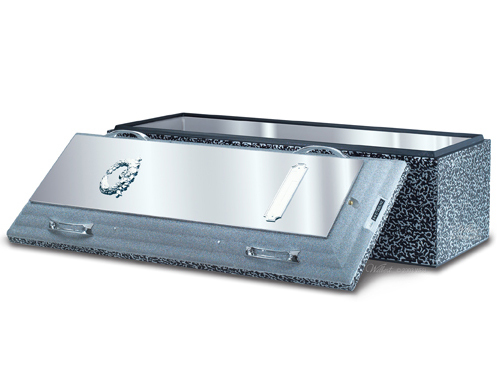 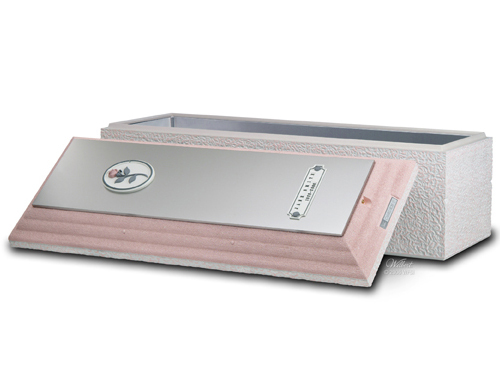 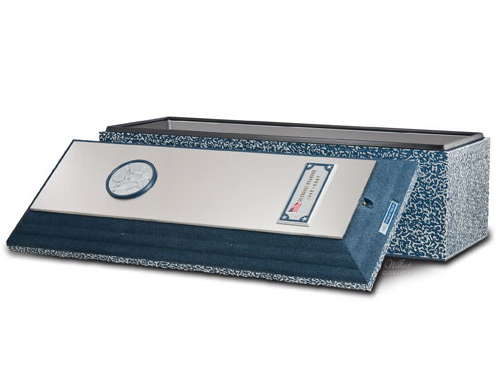 NOTE: Many cemeteries require an Outer Burial Container or “Burial Vault” to encase the casketed remains of a loved one and to protect the integrity of the cemetery. 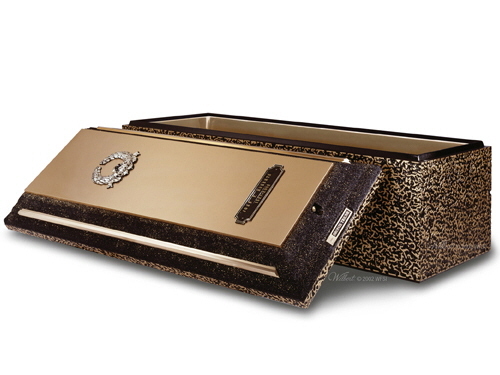 Some families have already purchased this from a cemetery or have one supplied to them as a Veteran Benefit. If one has not been purchased we offer a full line of Wilbert vaults to fit your needs and budget. 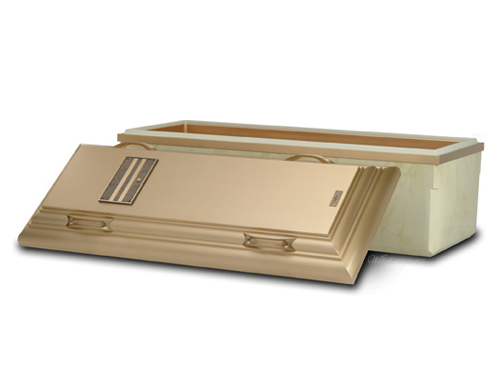 Your Funeral Director will be happy to assist you.